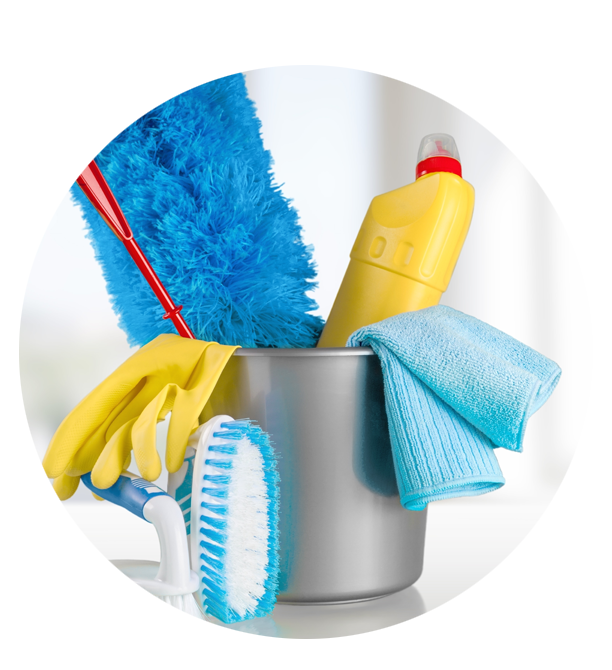 Welcome to alice chilton Cleaning, our family owned business provides clients with a professional and reliable cleaning service. We understand that everyone’s home is different, and the level of support will vary, that’s why our approach is flexible and tailored to individual needs. 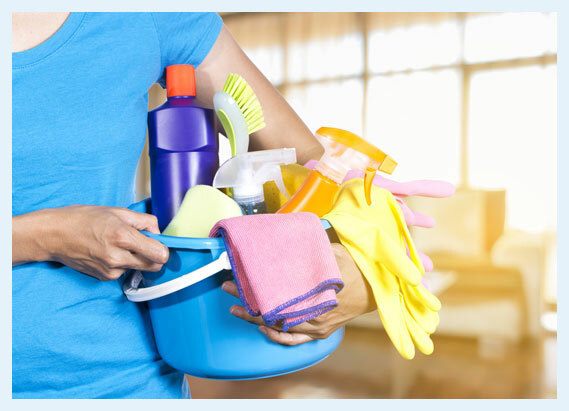 alice chilton is an experienced and trusted company, we have been employing home workers since 2014. Our clients have the assurance that our employees are insured and have DBS checks, Disclosure and Barring Service (previously CRB). Our quality assurance guarantee is in place to ensure we maintain the highest standards of service. Why alice chilton cleaning services? Wilmslow, Alderley Edge, Handforth, Poynton, Bramhall, Prestbury, Mobberley, Cheadle Hulme, Knutsford & Hale. Copyright © 2019, alice chilton cleaning services limited. All rights reserved.